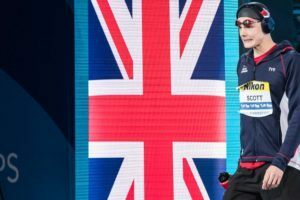 Russia gets the chance to host this summer’s FINA World Championships, and a successful showing in front of a home crowd is always a major goal of the host federation. The good news for Russia, then, is that they might wind up fielding the premier sprinter of the games on the men’s side. There is perhaps no male sprinter right now hotter than Vladimir Morozov, who won the Speedo Grand Challenge in California this past weekend with a blistering sub-22-second race. Morozov currently sits #2 in our World Rankings for 2015 with his time from Russian Nationals, and he’s easily within striking distance of top-ranked Frenchman Florent Manaudou. But maybe more important is how good Morozov looks right now. 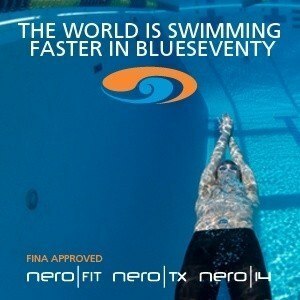 Just two weekends ago, the best athletes from the U.S., Brazil and Italy all went head-to-head at the Charlotte Pro Swim Series, with Josh Schneider winning in 21.96. Granted, comparing meets across the country – and with the athletes all in varying stages of their training blocks – is no perfect science. But it does give at least a glimpse into where most of the World Championship medal contenders are at at the moment – and for this moment, Morozov leads the pack. Morozov was 21.95, a tick faster than Schneider and a tenth or more ahead of world record-holder Cesar Cielo, his Brazilian teamamate Bruno Fratus, and top American threat Nathan Adrian and top Italian swimmer Marco Orsi. There are certainly worse places to be than atop a list of those names. And Morozov is still just 22 years old, likely just entering his prime for the 50 free, a race where the brute strength gained with age is usually a favorable tradeoff for whatever endurance and durability factors slip as the years go by. 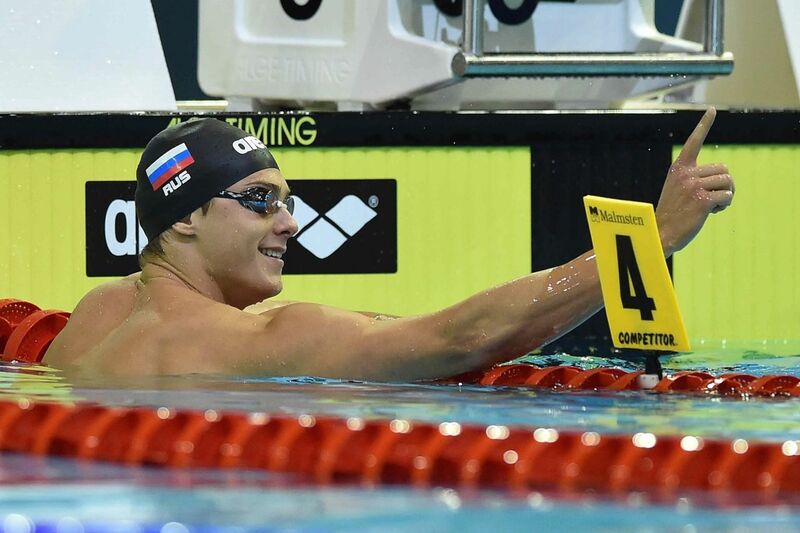 With the possible exception of breaststroker Yulia Efimova, whose marketability is still somewhat blackened by her doping suspension, there is no Russian swimmer who should command as much attention this summer as Morozov, and for good reason: come July, he could turn out to be the world’s fastest man. Good choice and I would point out as number two swim of the week Gkolomeev’s 100 free in France. Greek national record and his first time in the 48 club. Great things are ahead.